There are a number of reasons to move a shed. You might have recently purchased a shed that you want to take with you to a new home. Perhaps you're building your very own shed and are wondering how to place it. Maybe you just want to move it somewhere else on the property to adjust the feng shui in your backyard. For whatever reason you're moving a shed, this guide will help you. There are a number of ways to move your shed. It is possible to move it by hand with PVC rollers, but you'll want to ask for help from a couple of friends who are physically able to push a substantial amount of weight. Your other option is renting a forklift to move the shed from its original spot to the new one. The method you choose will depend on how far you want to move to your shed. Confirm there is sufficient space. Although a spot may look good, it's important to check that the shed will fit. Use a tape measure to physically assess the dimensions of the new spot versus the size of the shed that will be there. In addition to making sure there is enough space, look for any tree branches that may obstruct opening the shed. Clear out the shed. Remove the shed's contents and place them elsewhere. If you're moving the shed yourself, it will be much easier to move it with less weight when pushing it along the PVC pipes. Even if you use a forklift, removing the contents will prevent damage and breakage. Prepare the site. You want to dig a hole where the shed will go and provide a solid foundation (such as concrete). By skipping this crucial step, your shed is susceptible to sinking or sliding, especially if you live in an area where rain is very common. Dress appropriately. The weather can be unforgiving, so make sure you wear proper clothing when handling heavy objects and dangerous equipment. Weather such as rain can be extremely dangerous and slipppery, but you don't always have the choice of waiting for a sunny day. Utilize shoes that allow you a solid footing and gloves to protect your hands. It's important to know your limitations -- both physically and financially. If you are looking for the cheapest way to move a shed, it can be done with some friends, a small jack and a number of pipe rollers underneath. It is also possible to move the shed with little effort by renting out equipment like a Bobcat or a forklift, but that means you may also need a certified forklift operator. You want to give your shed a clear pathway. Whether it's on rollers or a forklift, it's important to have a smooth surface for the shed to move across. Placing wooden planks will make the process much easier and quicker. Watch out for any low hanging trees, power lines or bushes that may be in the way. This will save you from injury and your shed from wreckage. Move the shed with PVC Pipe: If you've decided to move the shed with as little equipment as possible, use PVC pipes with a type of hydraulic jack or some friends. Once you've set up a path, have the hydraulic jack (or your friends) lift up the shed and place the PVC pipes underneath. Now, you can simply push the shed to its new location. Move the shed with a small forklift: When you're moving the shed with a small forklift, you can do so yourself or hire a certified operator with it. These types of machines come with detailed instructions on how to operate and move objects of varying sizes, and it's very important that you read them to ensure proper driving technique. It is also a good idea to have a friend or two help you with this process to make sure nothing is in your way and that you place the shed its new spot safely and accurately. The person handling the forklift will have a very limited line of sight while operating the moving equipment. Now you're at the new location for your shed, and it's time to set it down. It is very important when setting down your shed to place it properly. 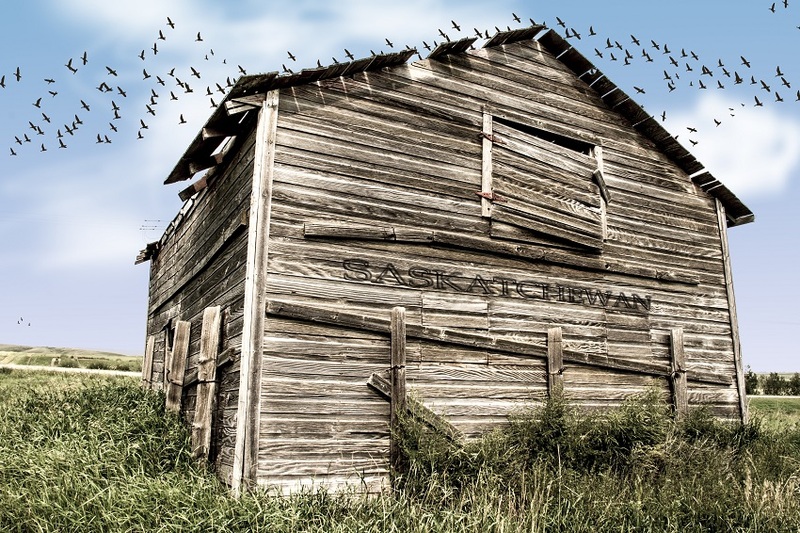 Different types of weather conditions, such as strong winds or rain, can sometimes cause the shed to move from its original spot and can even damage your belongings inside. A concrete foundation will do the trick. If you don't have one, you will want to tie the shed down securely with rope, stakes and mallets to ensure it stays in its original location.